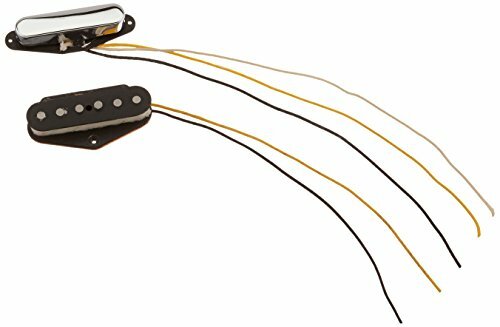 Texas special tele pickups are built to produce increased output, presence and midrange. the nickel/silver cover on the neck pickup produces a clear warm tone that only a true custom shop tele pickup can do. 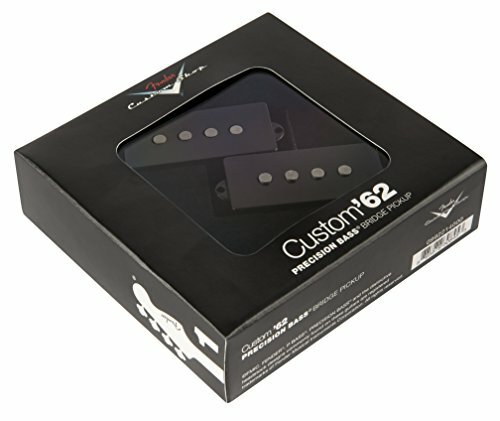 these overwound pickups use alnico 5 magnets and enamel coated magnet wore. 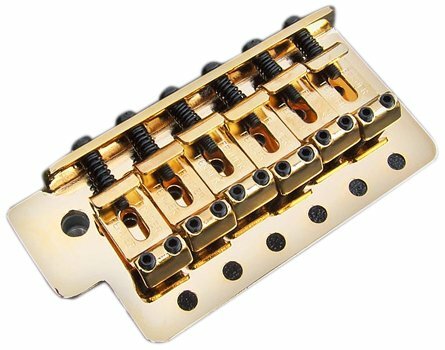 the bridge pickup features height-staggered magnets and a copper plated steel bottom plate. 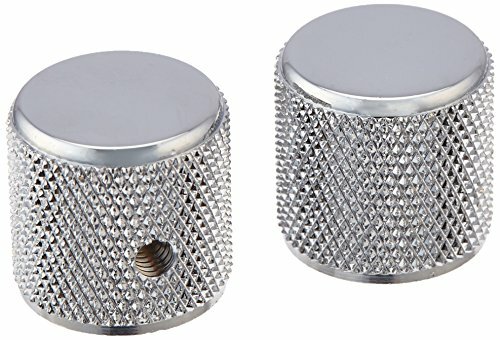 sold only as a set of two with all mounting hardware included. The Fender Custom Shop has artfully reproduced the classic 1962 Precision Bass split-coil pickup, presented here with flush-mount alnico 5 magnets, enamel-coated magnet wire and cloth-covered output wires to deliver the full, booming lows, punchy midrange and clear high end of the bass that started it all. Mounting hardware included. DC Resistance: 10.5K, Inductance: 5.9 Henries. As Heard on: Various Fender Custom Shop Stratocaster guitars. Our Fender Custom Shop Custom ’54 Strat pickups authentically recreate the clear tones and heightened sustain that made the Stratocaster the most revered guitar in rock history. 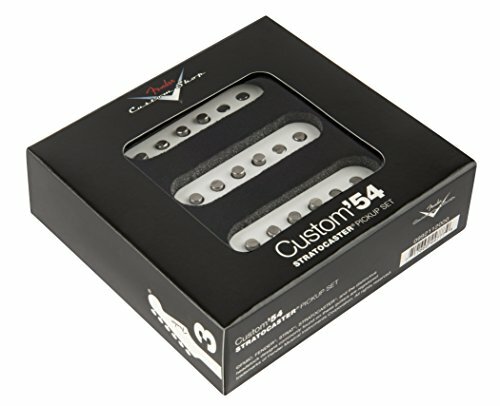 These single-coil pickups are crafted to faithfully replicate the cutting tones reminiscent of 1954 Stratocaster guitars. 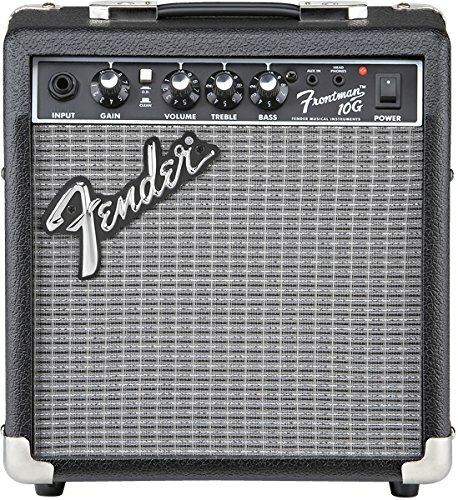 Made for Fender instruments in a variety of vintage-style and contemporary models. The sound of a '50s Strat but with a little more attitude. 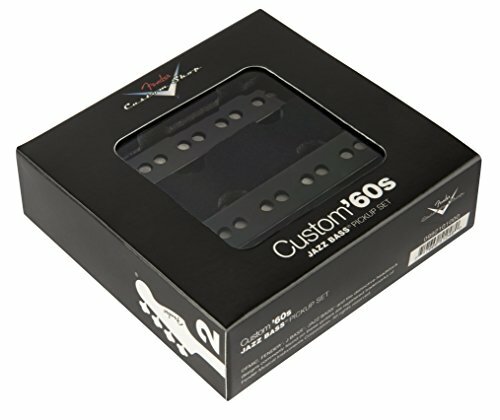 Fat '50s pickups deliver enhanced bass response without the harsh mid range. 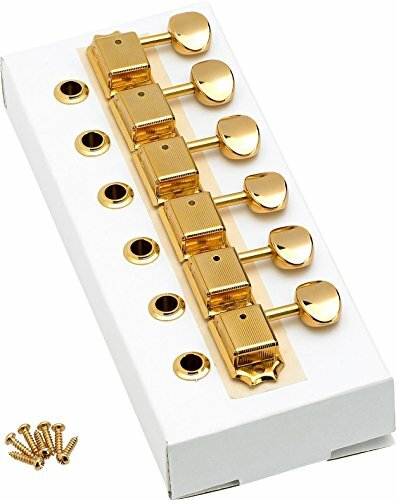 Pickups feature hand beveled, staggered Alnico 5 Magnets and Formvar magnet wire. 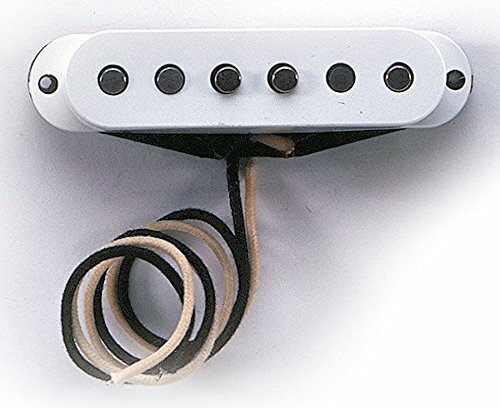 The middle pickups is reverse wound/reverse polarity for hum canceling in positions 2 and 4. Includes all mounting hardware. In the early years of Fender, the Telecaster quickly became an everyman’s guitar because of its versatile sound, ease of playing and reasonable cost. The new Classic Vibe Telecaster ’50s in Butterscotch Blonde delivers on that original promise. Features include a gorgeous new Butterscotch Blonde finish on a pine body, and a vintage-tint gloss fast-action maple neck with 21 medium-jumbo frets and modern 9.5” fretboard radius. Setting this guitar apart from its Classic Vibe Telecaster ’50s Vintage Blonde brother is a custom set of alnico 5 single-coil pickups that provide warmth and clarity and enough punch for country, blues, rock and jazz.